You need vitamin D to keep your bones healthy and to provide your baby with enough vitamin D for the first few months of its life. 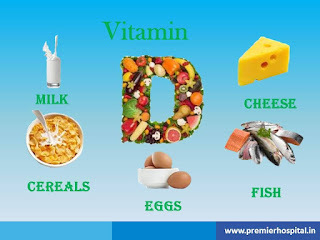 Vitamin D regulates the amount of calcium and phosphate in the body, and these are needed to help keep bones and teeth healthy. 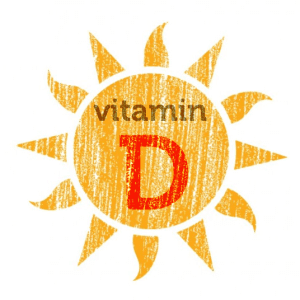 Too little vitamin D can cause children’s bones to soften and can lead to rickets (a disease that affects bone development in children). 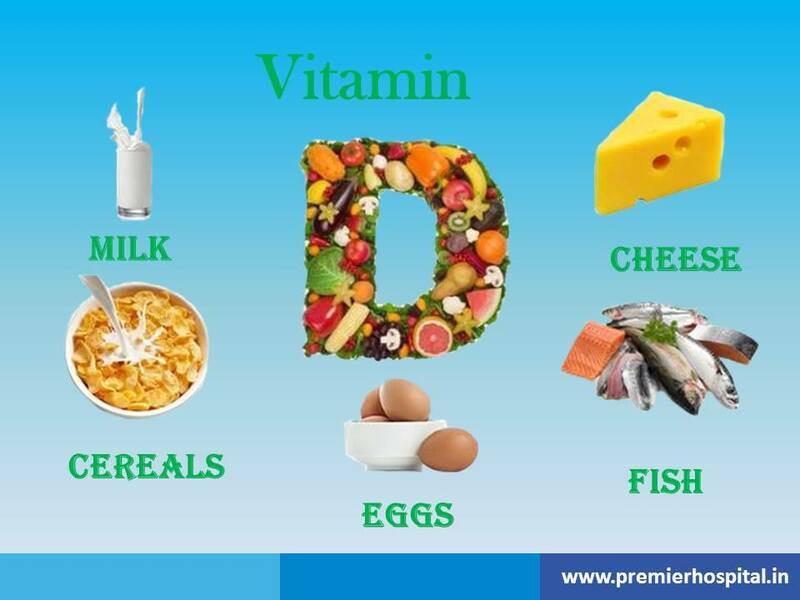 Only a few foods contain vitamin D, such as oily fish, fortified margarines, some breakfast cereals and taramasalata. The best source of vitamin D is summer sunlight on your skin. The amount of time you need in the sun to make enough vitamin D is different for every person, and depends on things like skin type, the time of day and time of year. But you don’t need to sunbathe: the amount of sun you need to make enough vitamin D is less than the amount that causes tanning or burning. If you have dark skin or always cover your skin, you may be at particular risk of vitamin D deficiency. 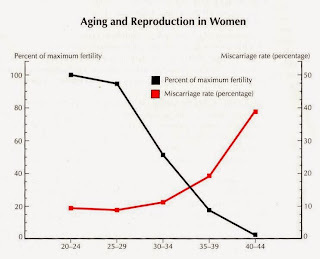 Talk to your midwife or doctor if you’re worried about this. For most women, daily sunlight combined with a pregnancy supplement containing 400 iu Vitamin D will be enough. 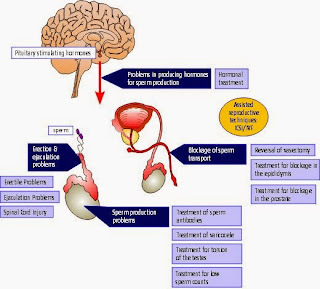 However if your Vitamin D levels are low, your doctor will talk to you about taking more as a supplement. 3.. It is also available in your healthy food. Eat it well which helps to your child's bone structure.